Time-lapse storm clouds in blue sky. Full HD, 1080p, 1920x1080. 4k00:21Dark thunder clouds time lapse, big formating, angry & danger cloudscape in horizon, after supercell time, nice real colourful weather. -UHD. hd00:21Rainy thunder clouds fast moving away in evening time, danger supercell cloudscape time lapse, beautiful real colors panoramic view, best formating, building cloudy time. -FHD. 4k00:19Time lapse of early morning clouds in March over the coast of California. Some sea birds and occasional planes may be visible. Looping clip. hd00:51THUNDERSTORM CLOUDS TIME LAPSE, VERY BAD WEATHER AFTER RAIN, BIG DARK THUNDER STORM CLOUD MOVING. Massive thunderstorm moves over eastern Colorado, with churning storm clouds and virga. HD 1080p, FHD. 4k00:11Rain, dark time lapse clouds. Time lapse of storm clouds moving fast. 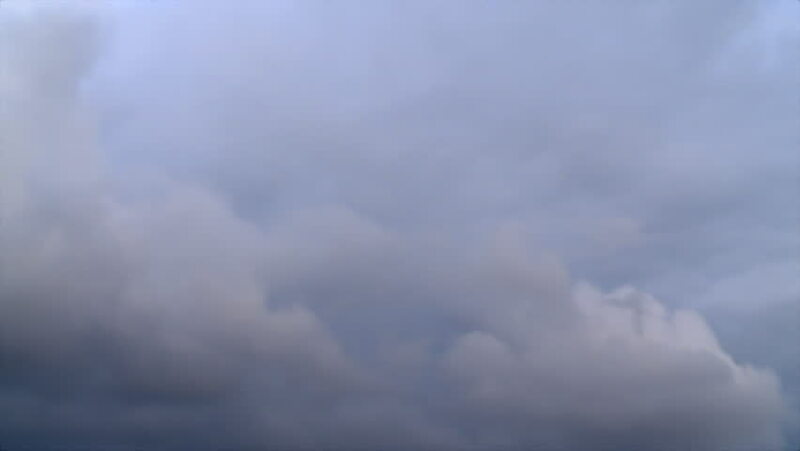 Heavy Rain Clouds before a storm, An HD time lapse of clouds against a dark blue sky. Ultra HD, 3840x2160. 30 FPS, UHD.